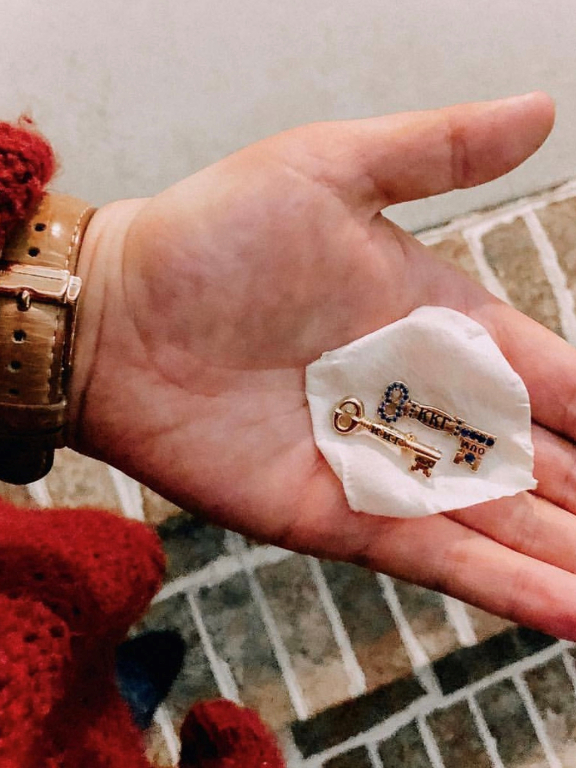 Sometimes life will throw you into situations beyond your control. 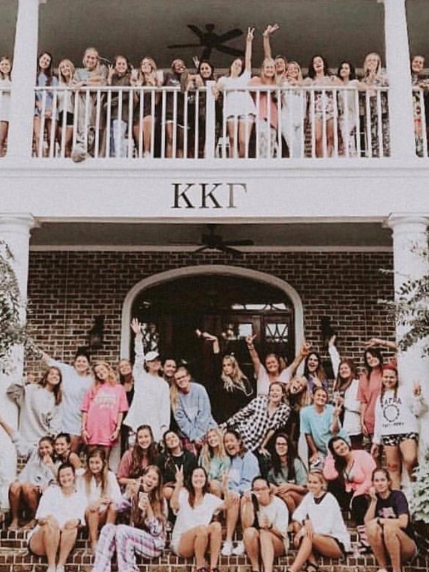 All of a sudden, affording your continued education is in jeopardy. 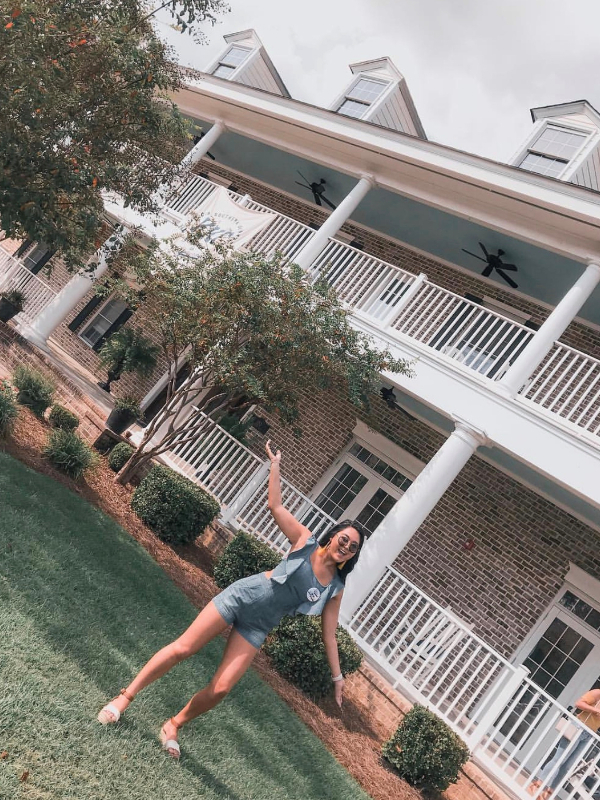 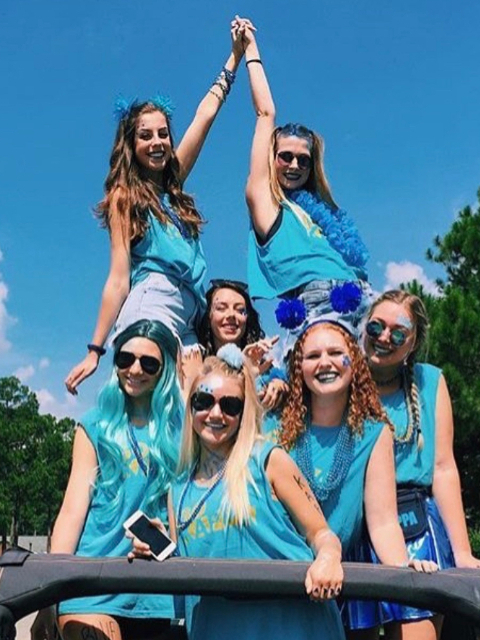 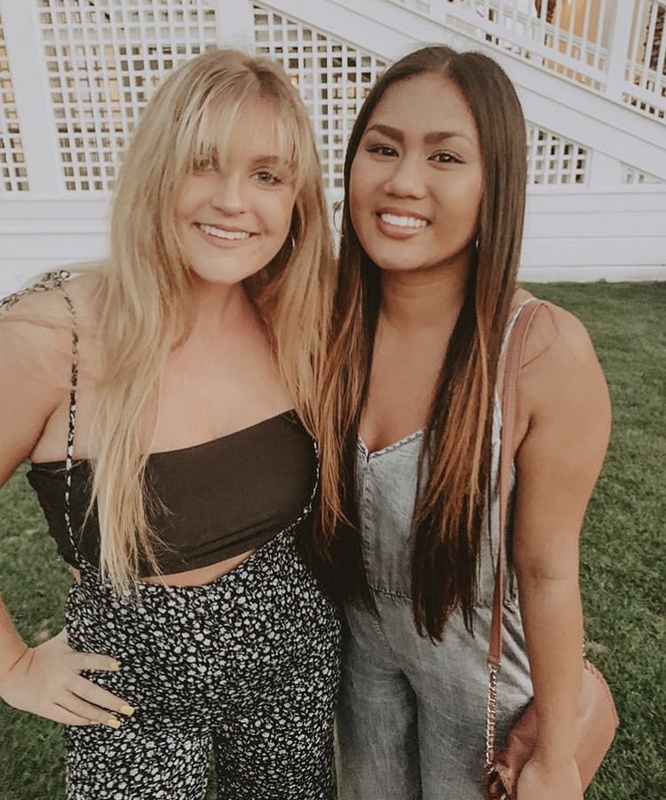 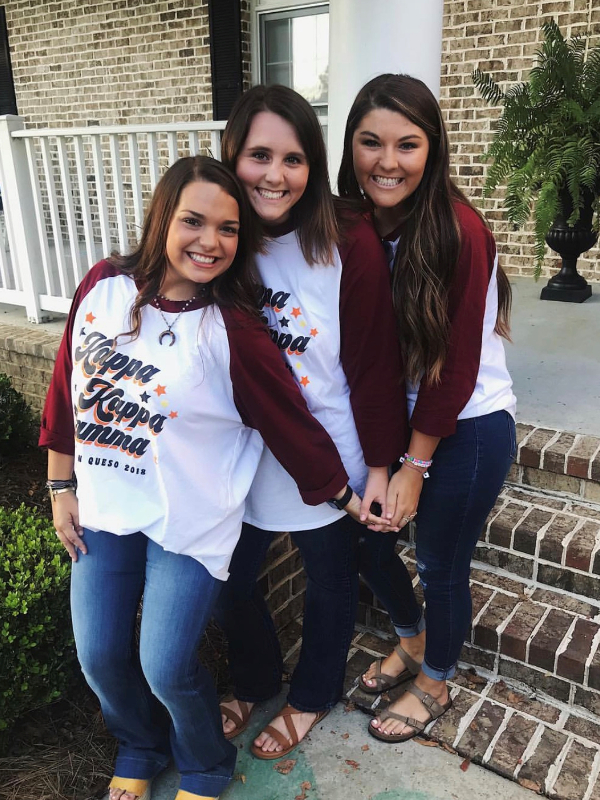 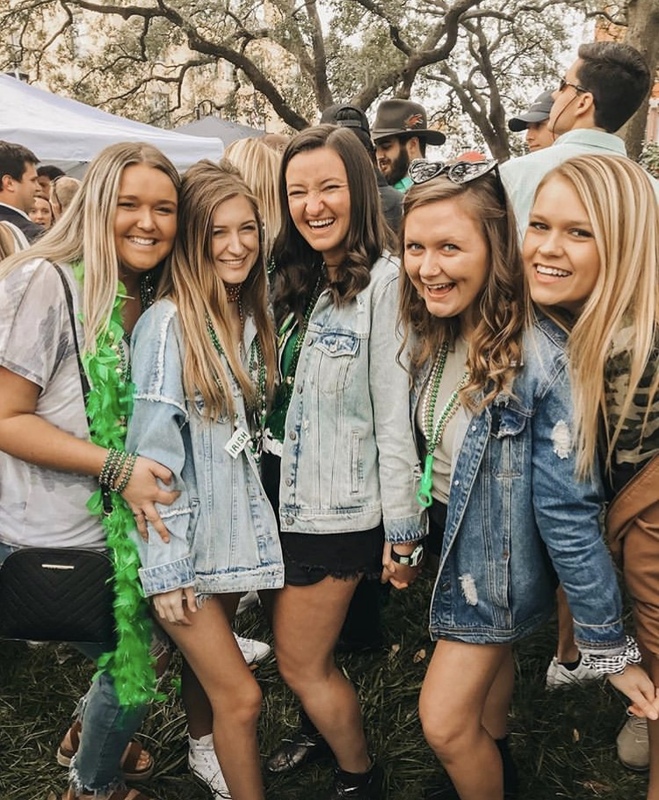 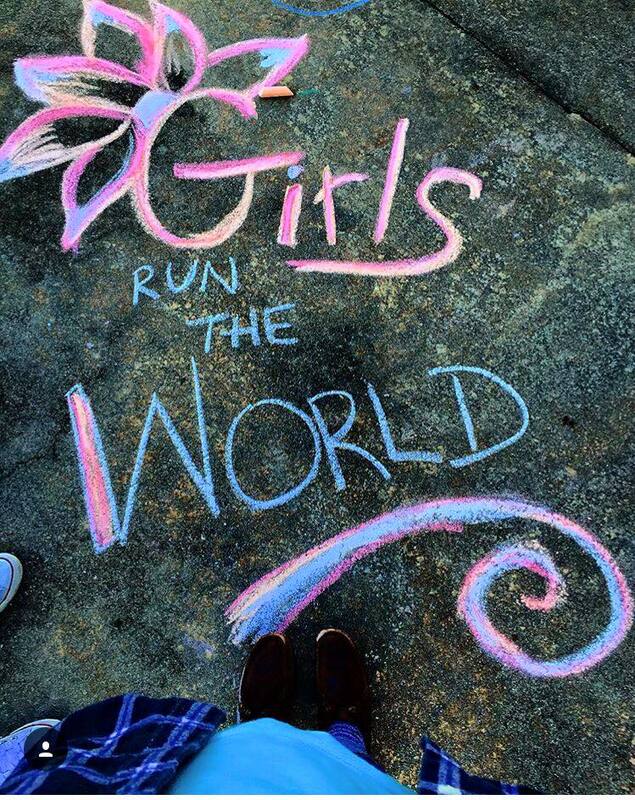 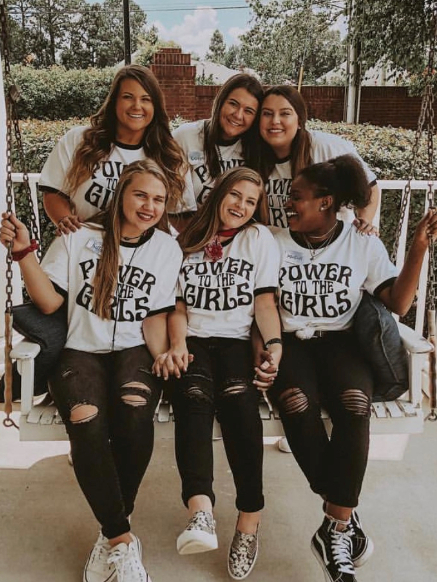 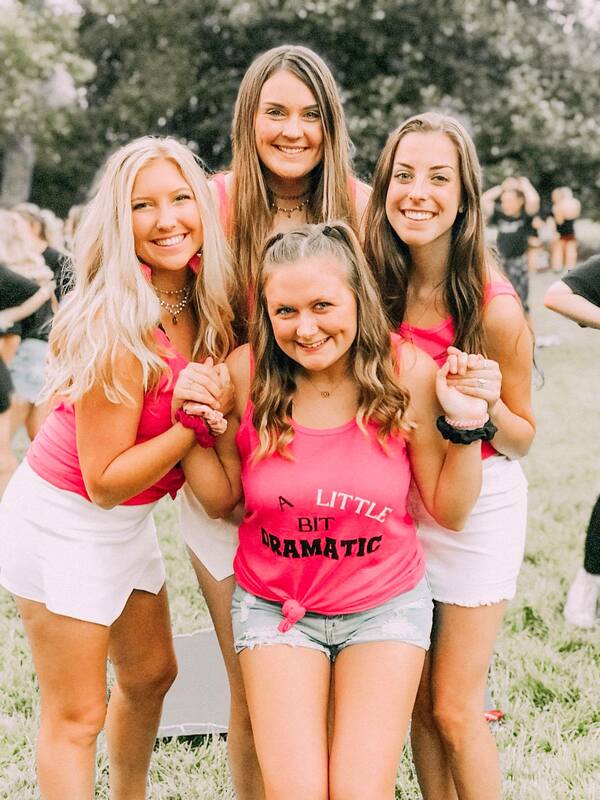 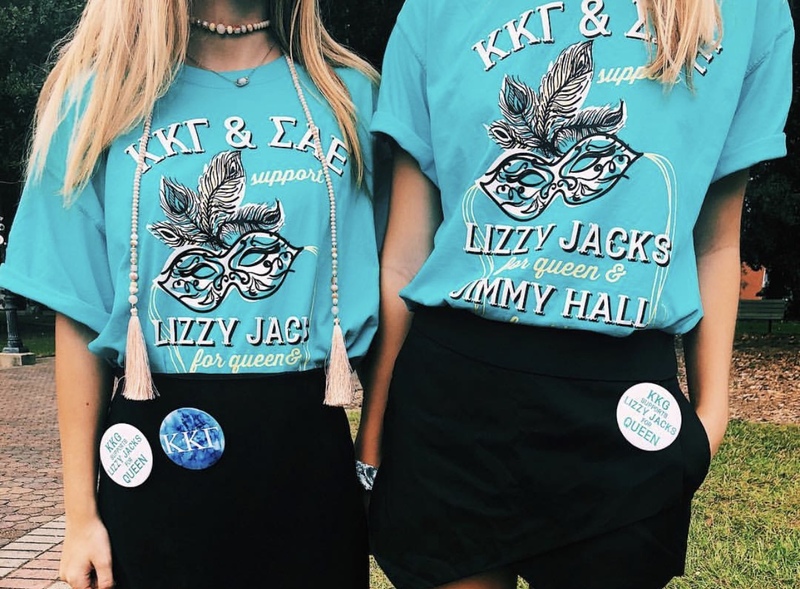 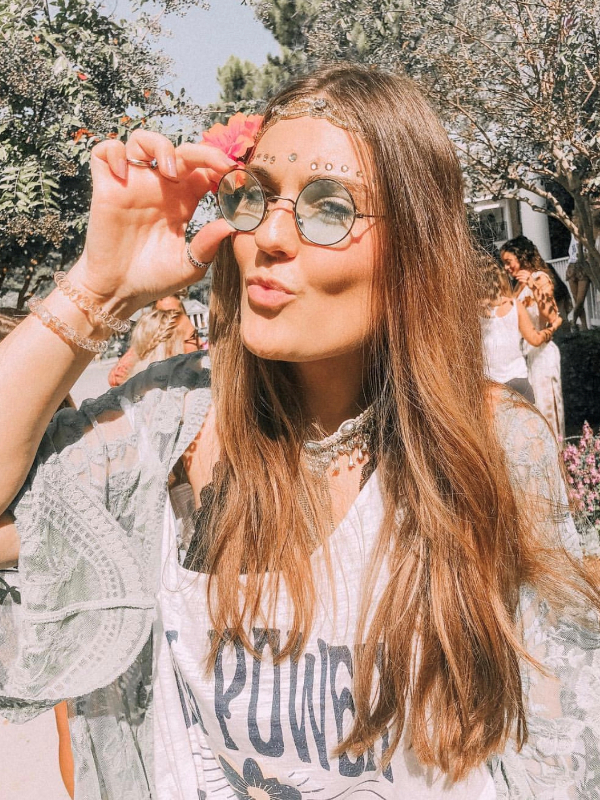 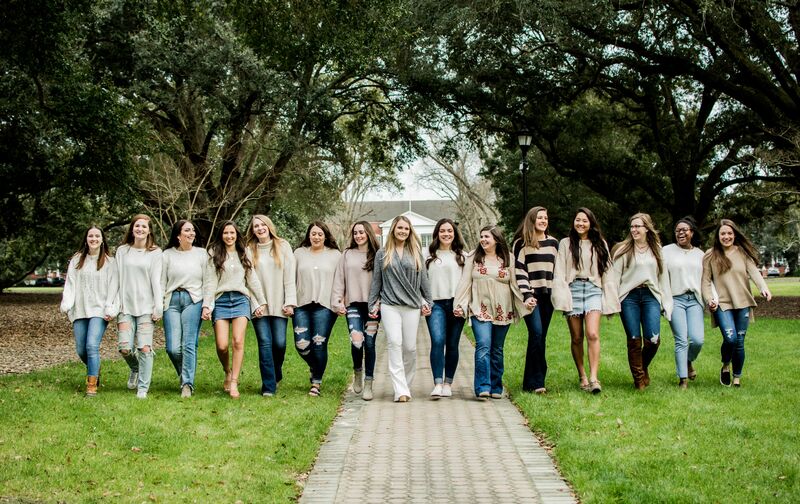 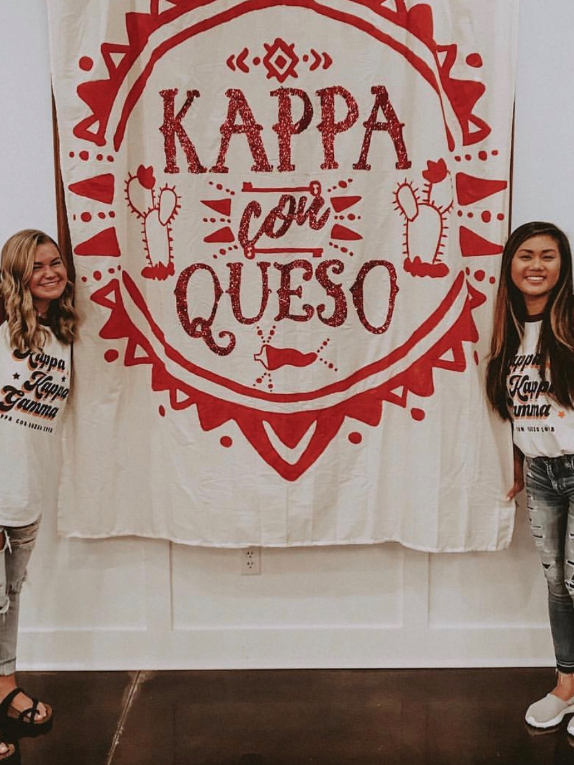 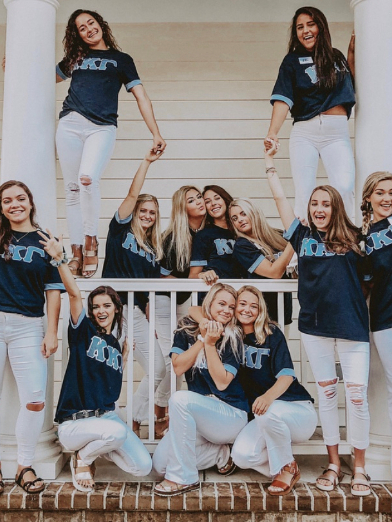 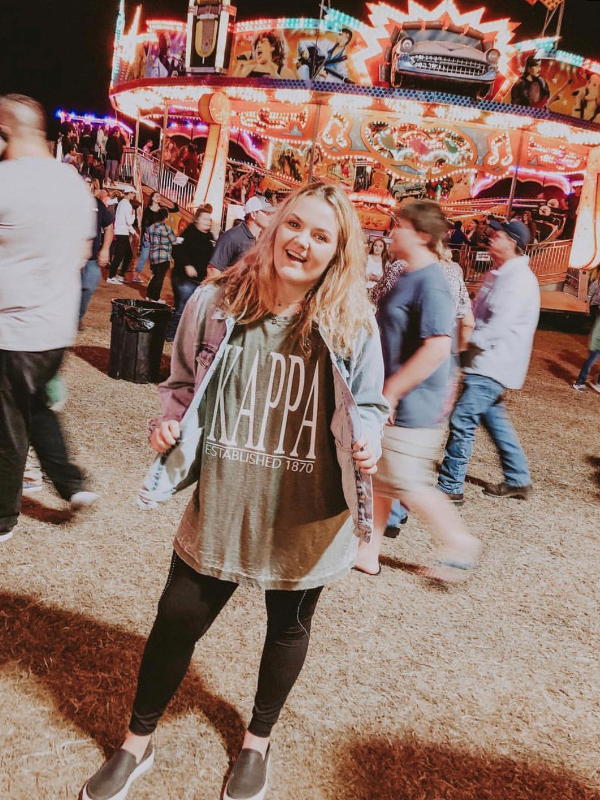 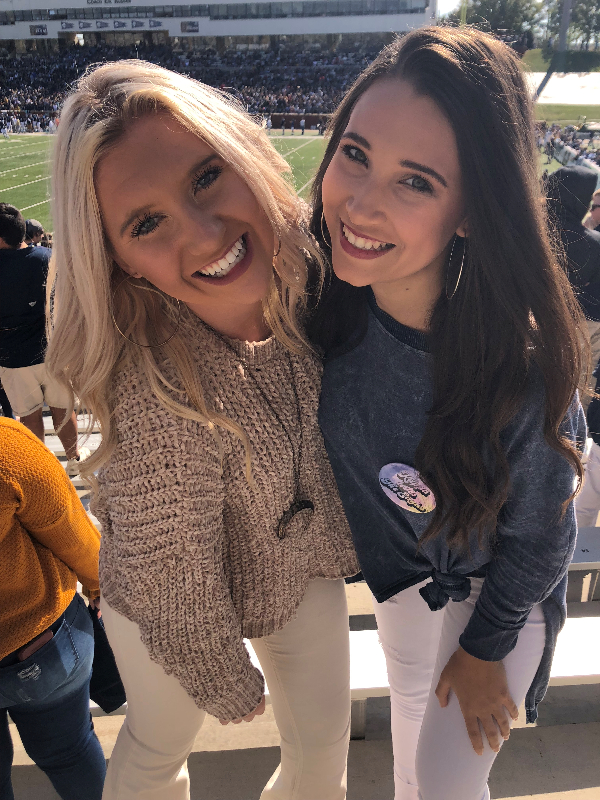 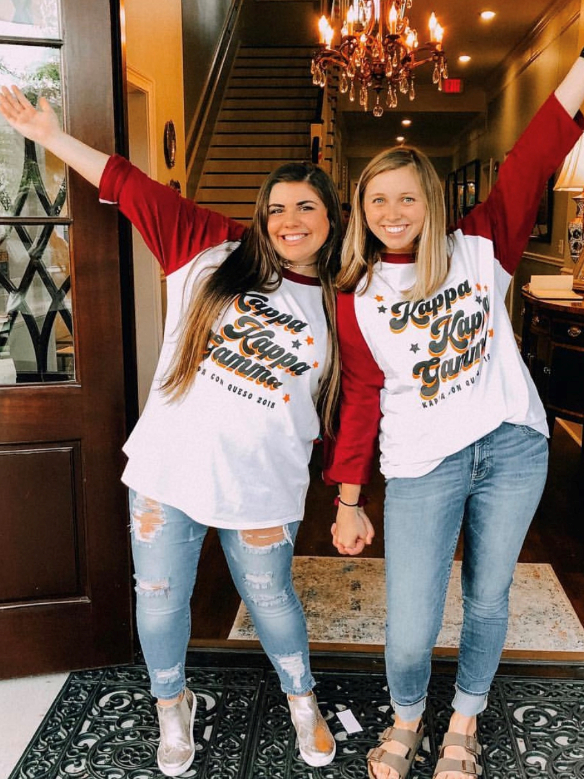 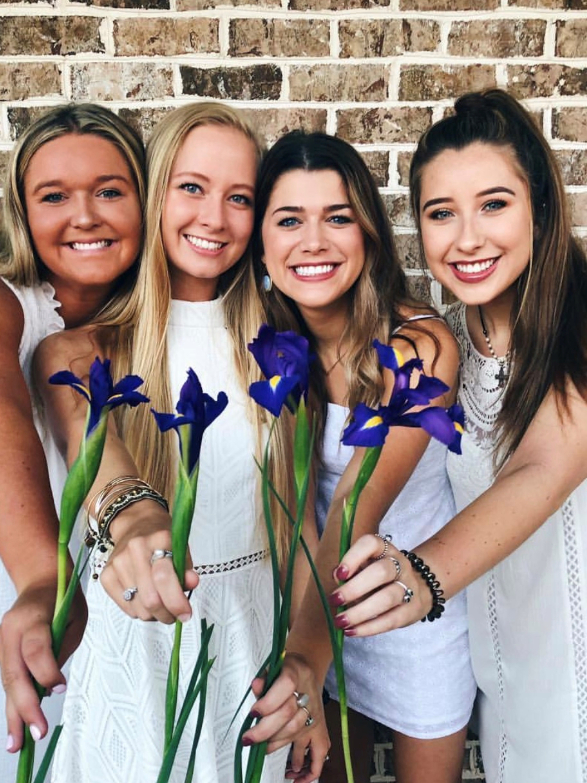 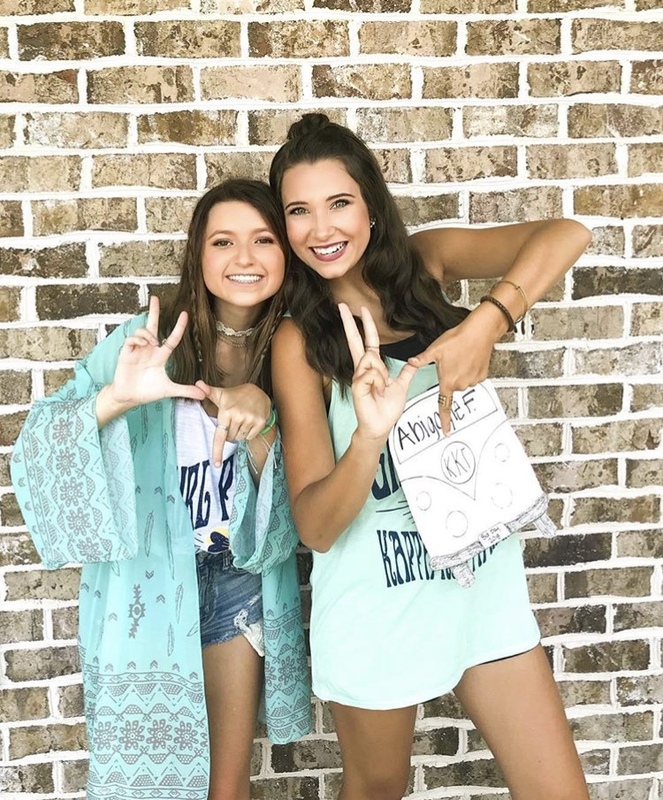 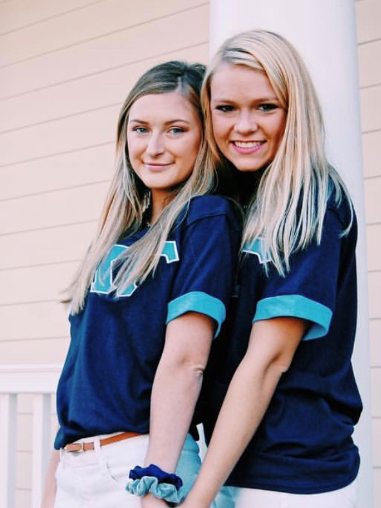 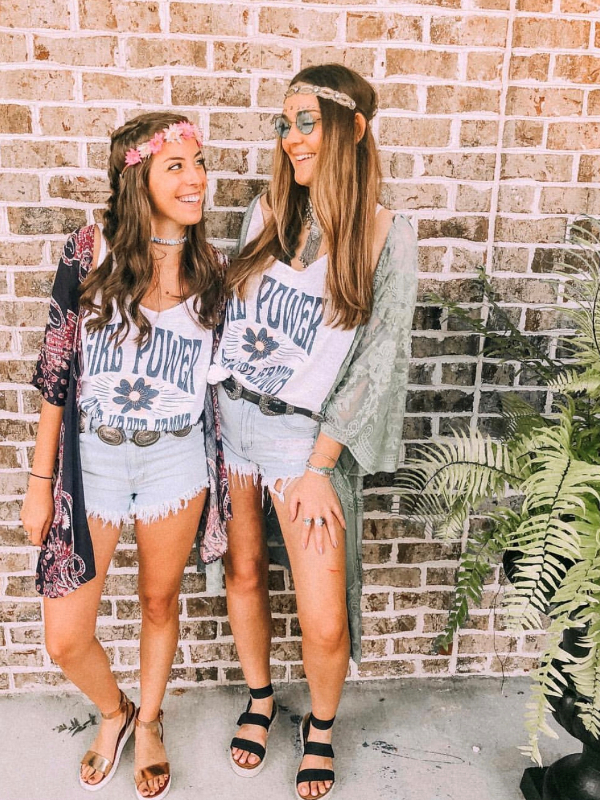 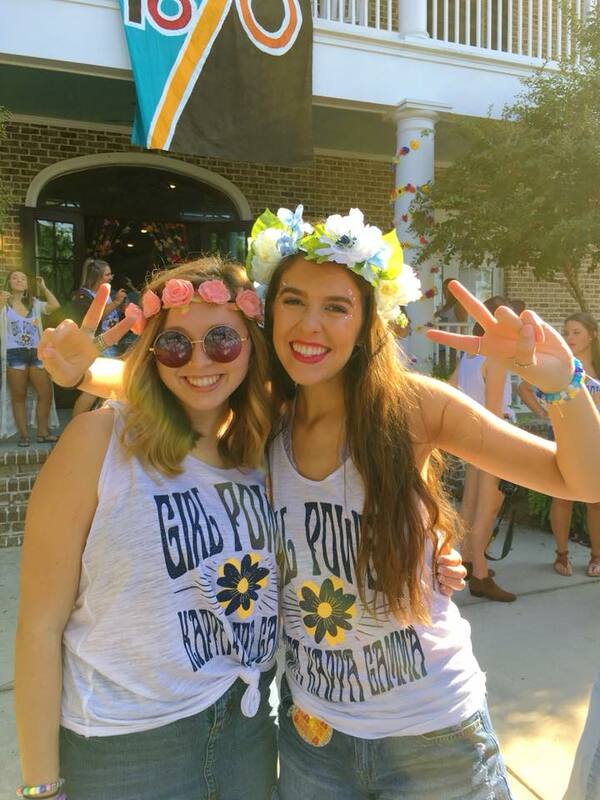 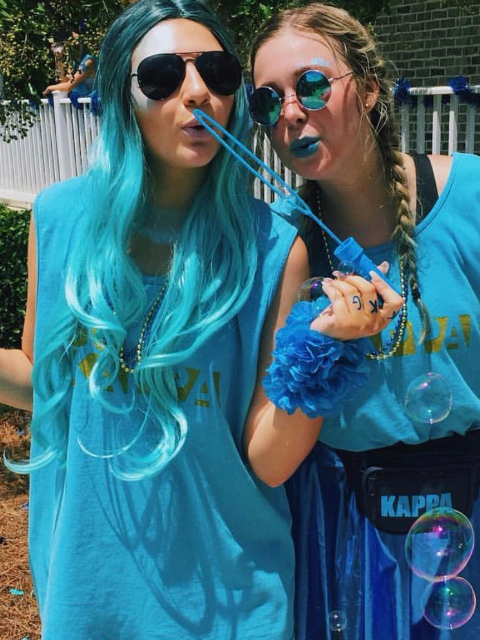 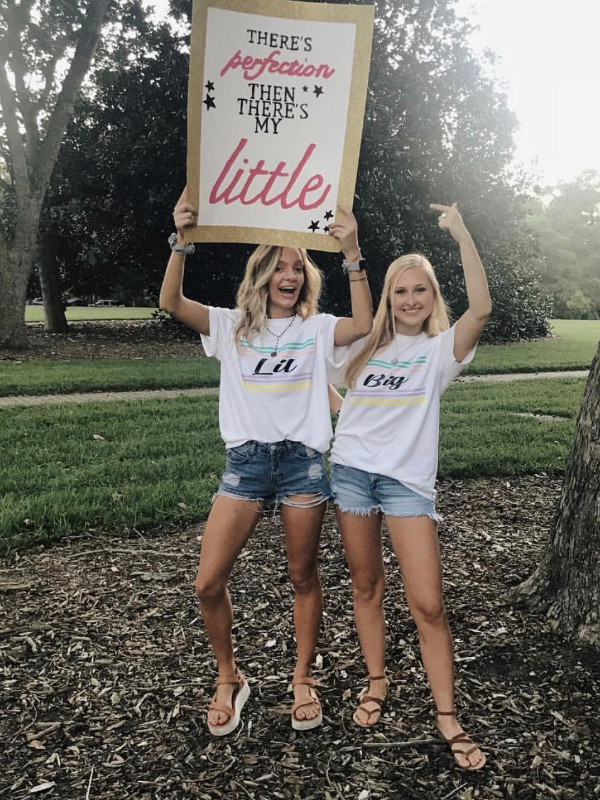 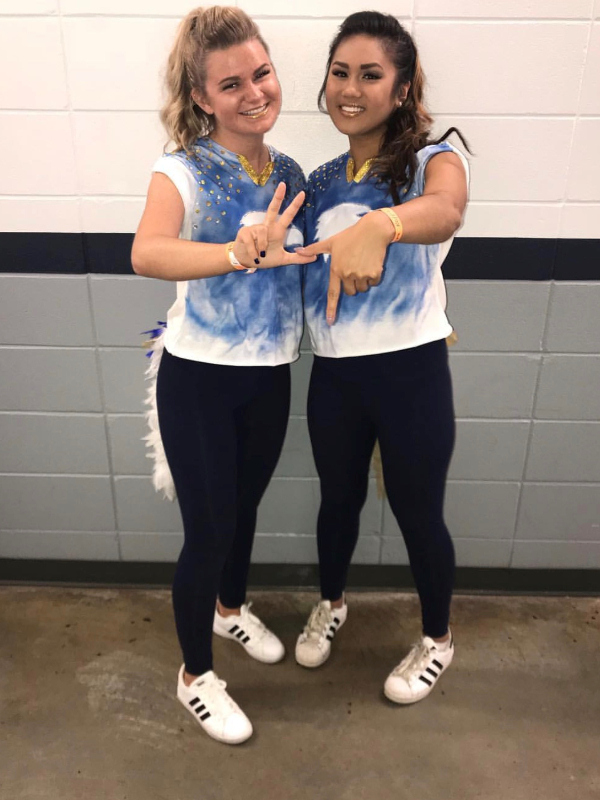 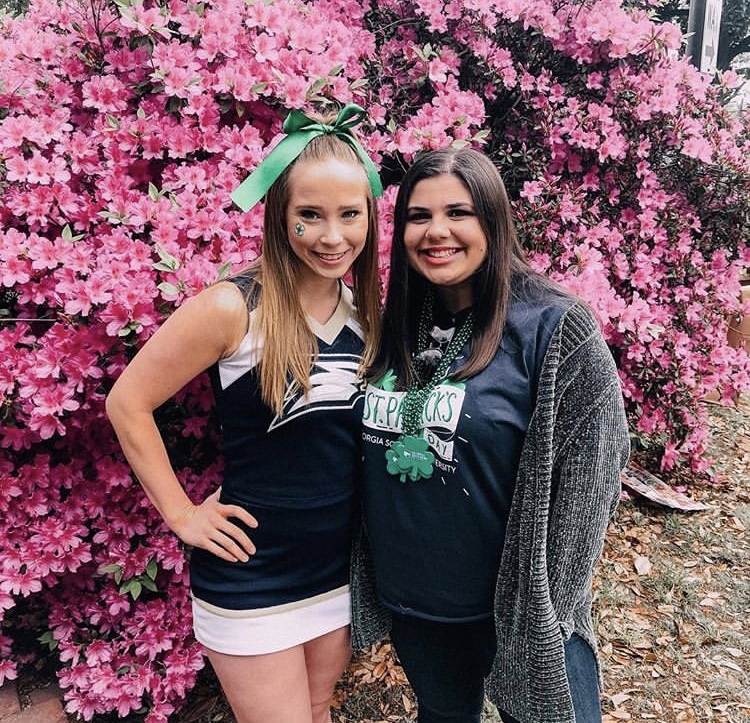 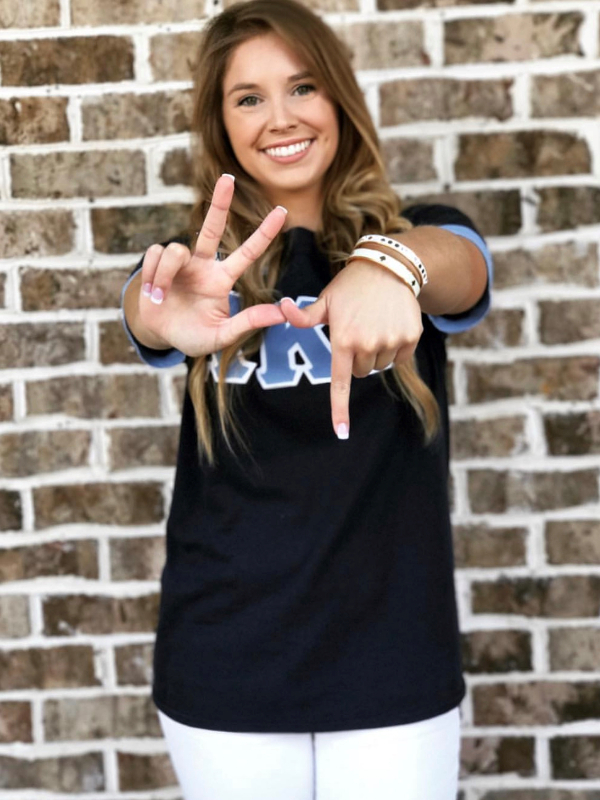 Kappa doesn’t believe these circumstances should prevent anyone from obtaining a degree, which is why the Kappa Kappa Gamma Foundation offers more than 150 scholarships that provide financial assistance to our initiated members. 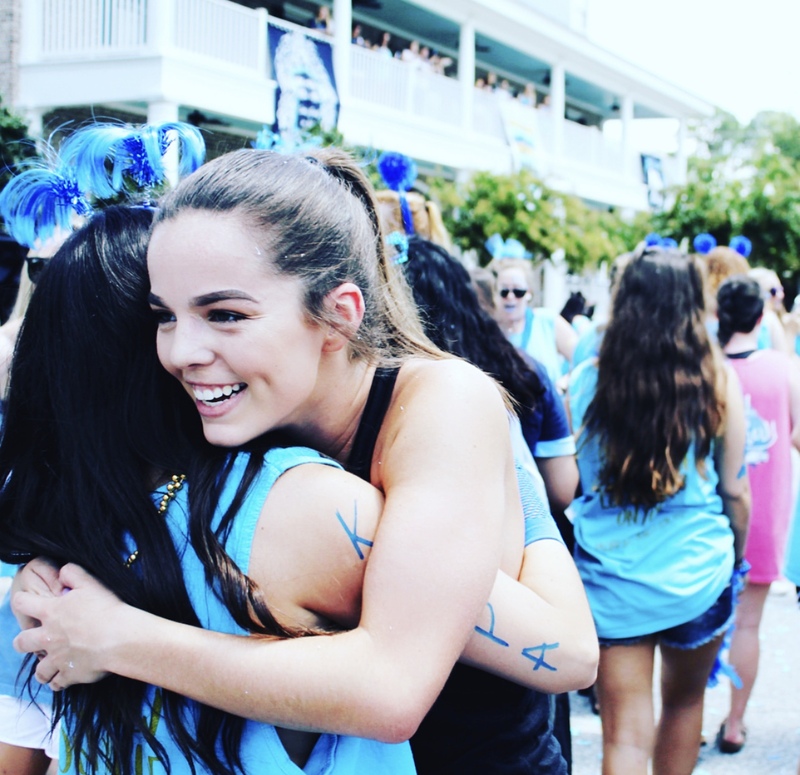 Visit www.kappakappagamma.org/foundation to view the full list of scholarships available.